I am very excited to announce the next acting project I have coming up. As part of the Shubin Theater's 25th anniversary, they are having two weeks worth of events. 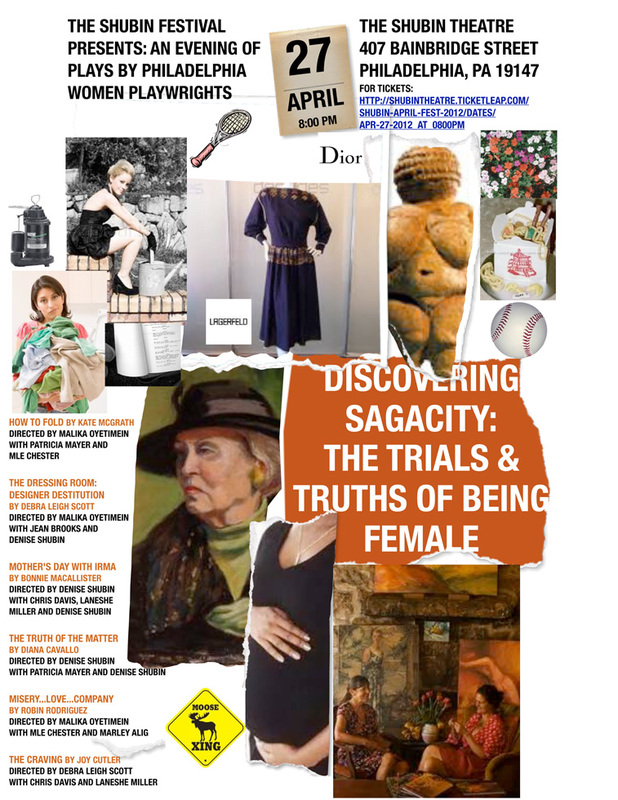 On April 27th at 8pm they will present “Discovering Sagacity: Women Playwrights on the Trials and Truths of Being Female.” I will be acting in two of the short plays presented that evening. “The Craving” by Joy Cutler is directed by Debra Leigh Scott and stars Chris Davis and LaNeshe Miller. Iris is pregnant and her husband, Denny is excessively attentive to her needs. He knows pregnant women are prone to outlandish cravings and he’s desperate to satisfy her impossible wishes, but the harder he tries the more frustrated she becomes. He anxiously looks forward to the birth of their first child, but Iris’ pregnant belly is only another one of her tricks to restore her husband back to the man she used to love before his bizarre accident that day on the baseball field. If you are in the Philadelphia area I definitely suggest you come out to this, and other shows during the festival. 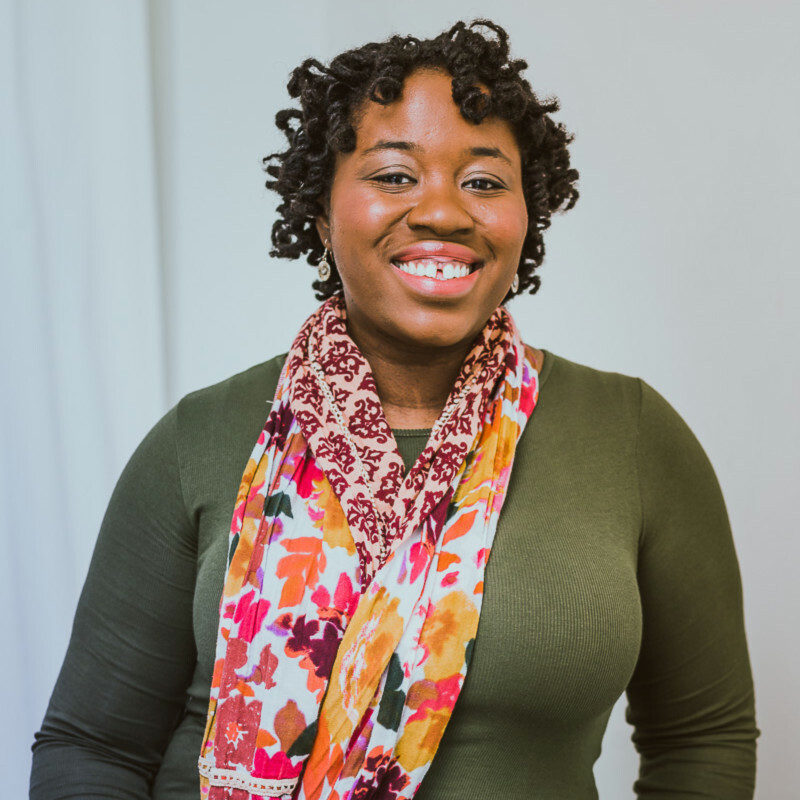 It will definitely be a showcase of Philadelphia's talented theater community.